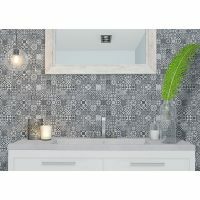 The Silverlight (Mosaic) feature tile is an attractive indoor wall tile that is ideal for bathrooms. 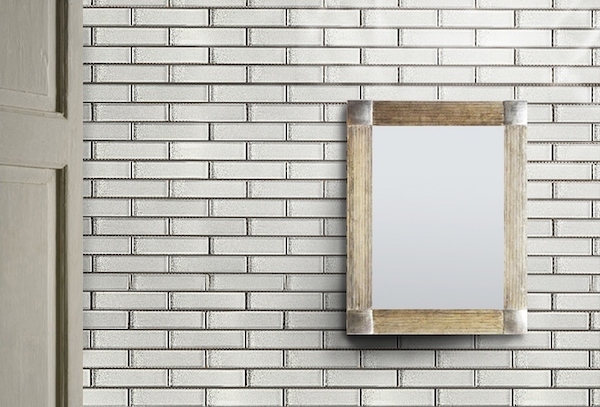 Available in a gorgeous silver finish, this tile will add a sophisticated touch to any space it is used in. 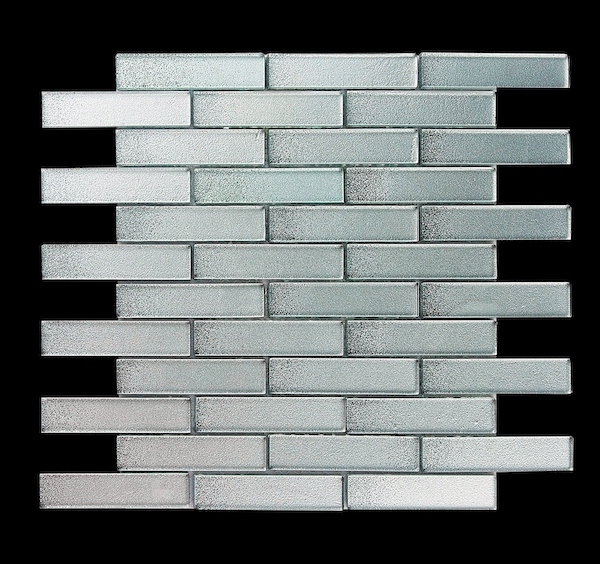 The Silverlight (Mosaic) feature tile measures 300x300mm and is sold per piece. The mosaic size measures 23x98mm and there are 12 sheets to a square metre. Give your bathroom a refined look with Silverlight (Mosaic). Its neutral colour scheme will do very well to complement a range of contemporary décor and colour schemes. Due to special manufacturing, it can also be applied to shower walls, allowing seamless installation across all walls of a bathroom. Experience the highest standards of quality with the Silverlight (Mosaic) feature wall tile. It exhibits all the qualities of a superior grade product and displays top-level artistry. 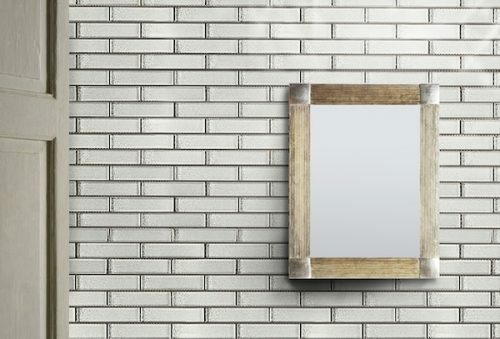 Trust that this feature mosaic tile is built to last. 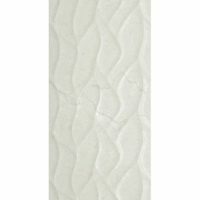 For refined feature wall tiles in Perth, choose the Silverlight (Mosaic) available at Ross’s Discount Home Centre. 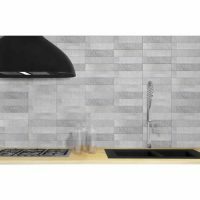 Shop from our online store to purchase this attractive feature mosaic tile at the lowest price in the market!